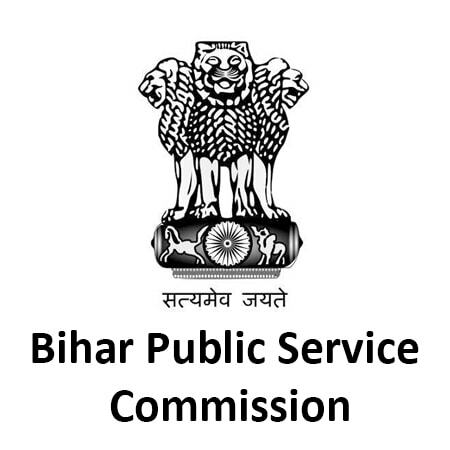 Bihar Public Service Commission (BPSC) had recently released the result for its 63rd Combined Competitive Preliminary Examination on 9th September 2018. The commission has also released an additional result on 18th September 2018. The preliminary phase exam was conducted on 1st July 2018. Here are further updates for all the candidates who have qualified the Bihar Civil Services Preliminary exam. So, those who have qualified the Preliminary exam are required to appear for the Main exam. BPSC conducts separate registration process for the Preliminary and the Main examination. The optional subject for the Main exam is selected while filling the Preliminary application form. However, candidates are required to fill the Main application form again by paying the Main exam fee. The application/registration process will start on the official website and eligible candidates are required to apply only through the online mode. Application forms will not be accepted through any other mode. Here is the step-by-step application process. Search for the BPSC 63rd Main Application Form on the home-page. Click on the link. The application form will appear. Complete the form by filling the required details. Make fee payment as per your category. On successful submission, download the confirmation page. The admit card for the Bihar PCS Main exam will be released 100 to 15 days prior to the exam at the official website. Candidates are required to download it only from the official website. Don’t wait for the last minute to download the admit card. Admit card is the entry ticket for appearing in the examination. So, don’t forget to carry it to the examination venue. No candidate will be allowed to appear in the examination without producing the admit card. The Bihar PCS Main exam result will be released after the main examination through the official website. Candidates who have appeared for the exam can check the same. The result is prepared only on the basis of marks obtained in the Main exam and the marks of the Preliminary exam are not considered. Those who qualify the Main exam are called for the Interview round. Only those candidates who appear for the interview round are considered for the final selection list. Not appearing for the interview session will lead to cancellation of your candidature. The exact dates related to the BPSC 63rd CCE Main exam will be updated as soon as the official announcement is made.